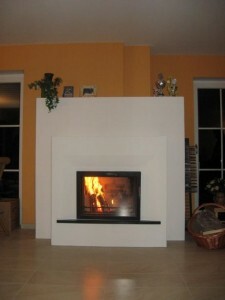 Biofire is Austria’s premier manufacturer of Kachelofens (masonry heaters). The company was founded in 1967, and has become the leading provider of ceramic storage fireplaces. Ecofire Ireland can provide you with information, sales and installation on these amazing efficient and environmentally friendly heaters. Contact us now!